Danmarks Nationalbank, the nation’s central bank, has selected SIA for its new real-time gross settlement system (RTGS) that connects banks, mortgage banks and settlement systems. The technology infrastructure developed by SIA has replaced the previous in-house system that had been in use by the central bank since 2001. In this development, SIA used its wholly-owned subsidiary Perago, based in Pretoria (South Africa) and which specialises in central bank solutions. This RTGS platform is already in operation with the central banks of Norway and Sweden and it will soon go live in Iceland too. 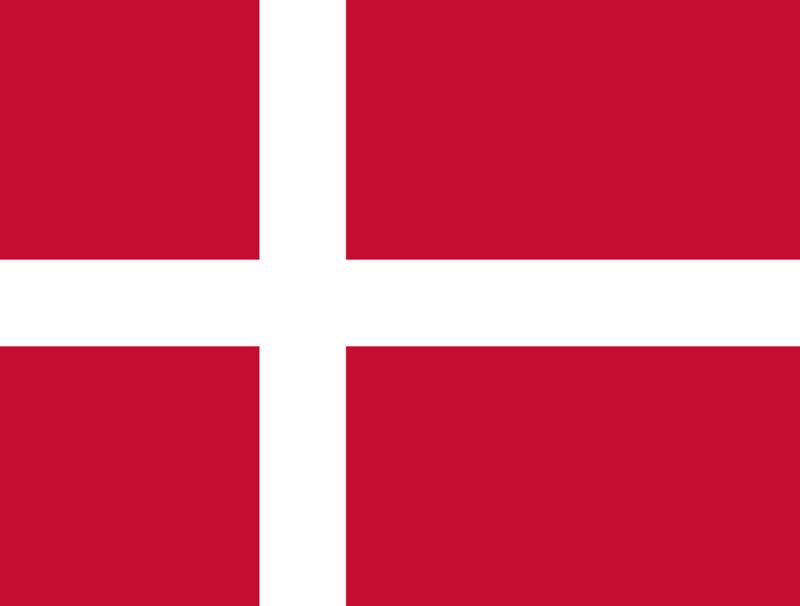 Later this year, Denmark will be the first non-euro country to participate in Target2-Securities (T2S), the centralised European platform for the settlement of domestic and cross-border securities transactions. I hope you like numbers.